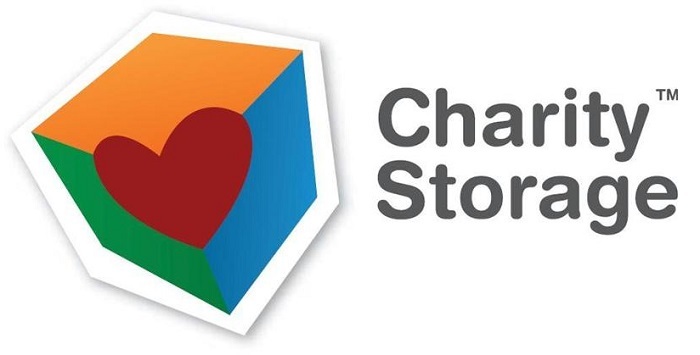 This was my first time renting a storage and the on site manger was so accommodating and helpful and answered every question we had. I would definitely recommend this place to all my friends and family. Great customer service, the residential manager Crystal is so kind and helpful. 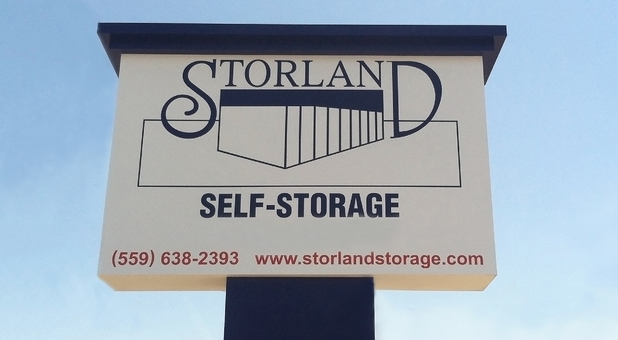 I recommend everyone looking for storage to go and store with Storland Self Storage you won't regret it.